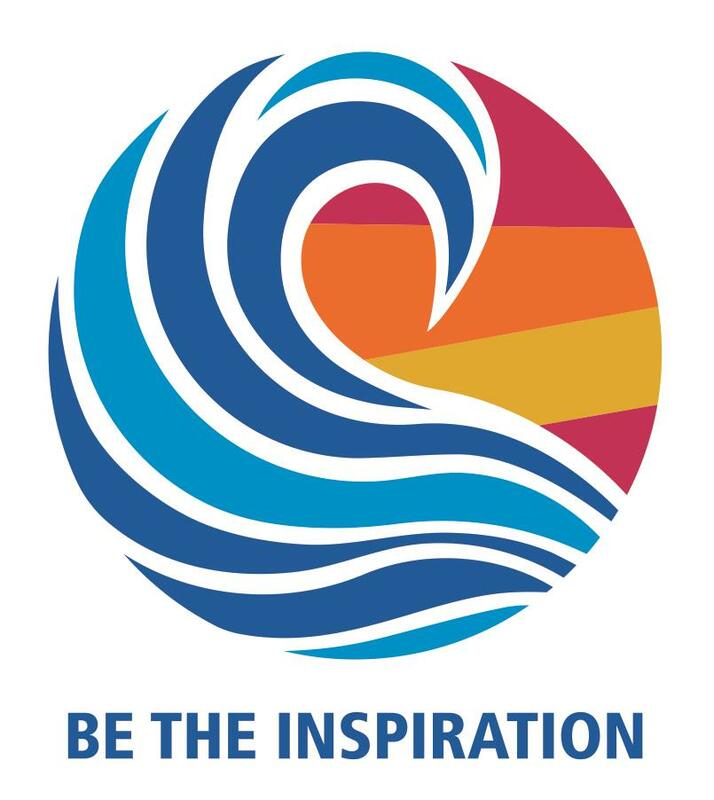 The Your Legacy, Rotary’s Promise initiative that was introduced at the 2017 Rotary International Convention aims to builds awareness of Rotary’s endowment. As we begin The Rotary Foundation’s second century of service, the Foundation Trustees have set a goal of building the endowment to $2.025 billion by 2025. It now has about $400 million in net assets and more than $750 million in promised future gifts. Gifts to the Endowment Fund will give future Rotarians the resources they’ll need to design and implement sustainable projects year after year. While a gift to the Annual Fund helps people live better lives today, gifts to Rotary’s endowment support the same life-changing programs for many years to come. A century of Rotarian dedication made The Rotary Foundation’s success possible. What you do today will shape the next century of service. Click here for Your Rotary Legacy brochure.